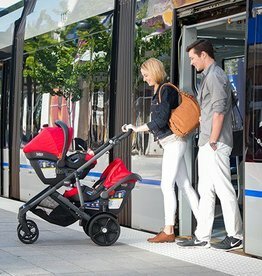 The NEW 180 Reversible Stroller is a single stroller loaded with comfort and convenience. 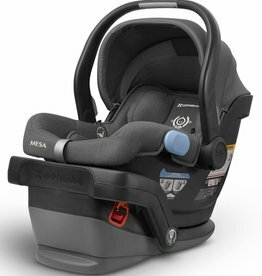 The B-Safe Ultra infant car seat is designed for safety, comfort and mobility. 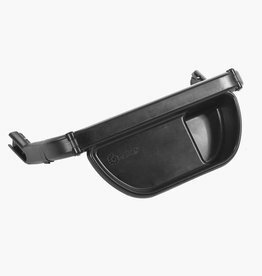 The lower infant car seat adapter allows you to attach an infant car seat in the lower position. This adapter allows you to use two infant car seats with the B-READY stroller in forward position. 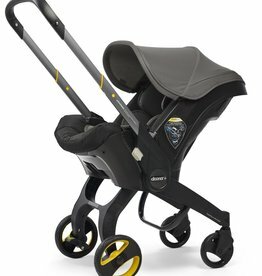 The UppaBaby Mesa features softer luxe material, improved tailored fit and increased padding for added comfort. 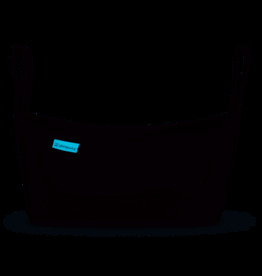 The UppaBaby Mesa is also fire retardant-free and uses a naturally fire resistant wool blend. Doona™ is the world’s first car seat with integrated wheels meaning that in less than five seconds you can be out of your car with your precious little one and on your way in safety and style. 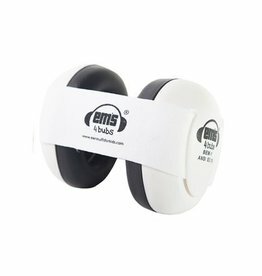 Earmuffs with an adjustable headband to hold the earmuffs in place, preventing uneven pressure being placed on the sides of your baby’s head. 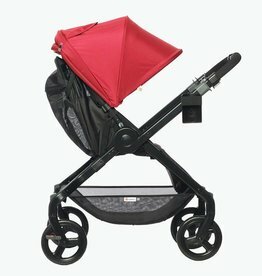 Must have accessories to help with baby for your ERGObaby 180 Stroller. 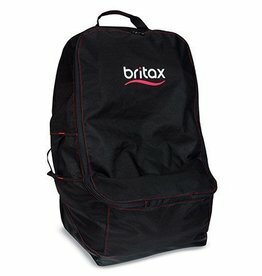 The Britax Car Seat Travel Bag is a perfect companion for traveling on airplanes. 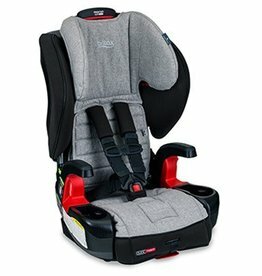 It fits all Britax car seats and most other brands too.